Please not that the price of 20 USD per page is for a max of 200 words. If more words are counted on the page a price of 0.12 USD per word will be charged. If you need a certified translation for USCIS or for university admission, you are probably wondering how much you have to pay for it. You are probably asking for quotes from different translation companies then choose the best one, right? 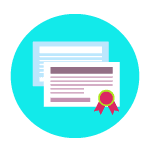 Getting a quote for your certified translation is now a lot easier: all you have to do is to use our free certified and notarized translation tool. Simply fill in the details, upload your document and select the right options. 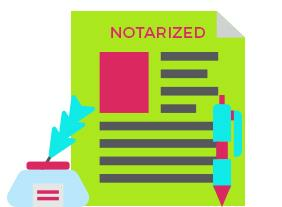 The tool will give you our price for your certified or notarized translation. 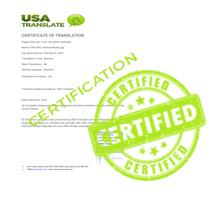 The certified translation tool will also send you our quote by email. It is up to you if you accept the quote or not, and there is no obligation associated with using our tool. 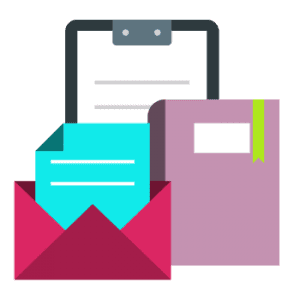 If you however decide to use our services, you can rest assured that your translation will be done according to the requirements of the institution the translation is intended for. All our translations are guaranteed to be accepted at any USCIS office in the US. 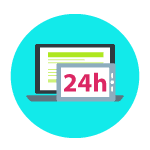 No matter which personal documents you need to have translated, you will have it ready in 24 hours. We have professional translators for any language, you name it and we can do it. Getting a certified translation for USCIS has never been easier, no matter if your document is in Spanish, Tamil, Chinese or Swahili. What does that mean? Well, we are aware of all the USCIS requirements and we do our translations in close according to such rules and regulations, therefore we are 100% sure that USCIS will accept the translation. All our certified or notarized translations come with guaranteed USCIS acceptance! Were you looking for the best price for certified translation and you found us? We have scanned the internet for better offers and couldn’t find any. 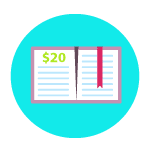 With us, you can have your translation at only $20 per page for pages up to 200 words, or at $0.12 per word otherwise. Not sure about the number of words? Get in touch by live chat and we’ll count it for you! What are the translation steps? 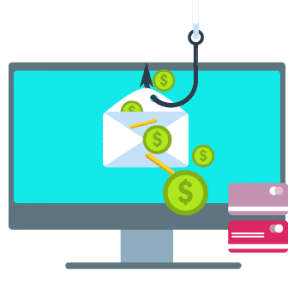 Once approved, we will add the translation into the original template so it will look exactly like the original, issue the certificate of accuracy and send you the translation by email, in pdf format. Please note that you will have to approve the translation. We are doing this because oftentimes names can be translated in different ways from some languages, and we need to have the right one. Delays may occur if you’re taking too long to approve the translation. Since this is out of our control, there is nothing we can do about it, but this is an important step in our process and needs to be done. Though things are getting expensive and your reaction is prompt and logical, USA Translate provides translation services at low prices. Our certified translations are not high priced. 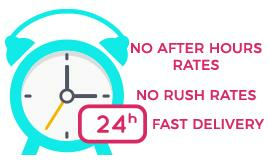 Unlike other translation services, we don’t even have hidden fees or add-on prices. Our company has been delivering certified translation services for an international clientele for the last 10 years. 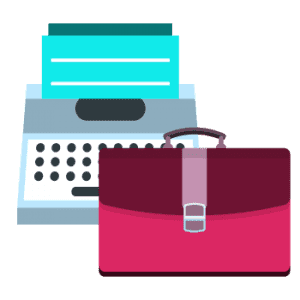 Not only do we ensure affordability in our certified translation services, we also try our best to accommodate our clients as per their situation. We consider it our responsibility to educate and guide our clients towards a better and convenient solution. use our quote tool on this page to learn how much does a certified translation cost with us. Our project managers also suggest pro tips such as translating your important documents in advance. For instance, immigration and legal translations could be required at any moment and instead of rushing, having a certified translation can save both time and money later when you need it. 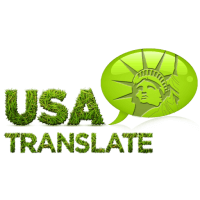 USA Translate adheres to its mission of unhindered quality services 24/7. If you were wondering how much does a certified translation cost and where to get it for cheap, you now know the answer. Feel free to look around for cheaper offers, just make sure that the translation you are getting is done according to USCIS requirements and comes with guaranteed acceptance. Or easier, get in touch with us and have us help you. We are available at our translation office in El Paso, TX, or online, 24 hours a day, 7 days a week.